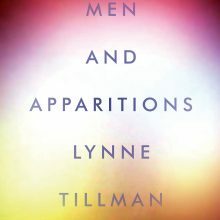 Tillman isn’t a writer you look to for plot-forward work, and Men and Apparitions is no exception, but neither does it coast on the clumsy charm of its narrator, though it could. 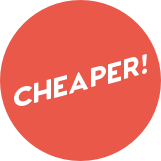 Instead, it’s interested in something much more cerebral, and much more difficult to distill into a 600-word review. 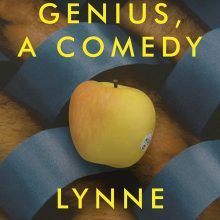 As I read it, I realized it was doing something I haven’t seen convincingly accomplished in any recent literature: It captures the feeling of life in a society that’s focused more on the quick consumption of a massive amount of text and images than it is on experience. I immediately thought of Instagram. Why have the cookie on the plate when you could have the photo of the cookie on the plate? Does the idea of a thing before the reality of that thing provide a chance for it to disappoint you? This is a sad question to ask, because, really, I’d rather eat the cookie. I love cookies. And anyway, this isn’t really about cookies. It’s about everything. It’s about constant mediation between experience and the description or idea of that experience, a troubling simultaneity that splits focus and fosters unhappiness. This is a scourge of modern life, a high-res lens through which we see our fractured world, and one captured with melancholic clarity in Men and Apparitions.